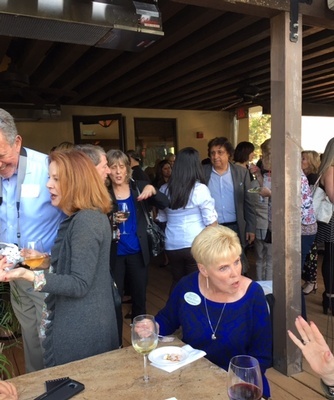 Synergy Business Connections is a Premier Business Networking group for Chamber members at the Greater Conejo Valley Chamber of Commerce. Offers a unique and very lively "open forum" format that invites every member to contribute to the conversation. Alternating meetings include: Synergy member presentations and outside speakers. First meeting is FREE to attend. *Non-Members are welcome to visit one meeting. Chamber members are allowed to join one networknig group. Prior to attending a meeting, please call Networking Group Leader, Debbie Soden, with any questions you may have and to reserve your space at (805) 300-0936 - DEBBIE@DEBBIESODEN.COM.